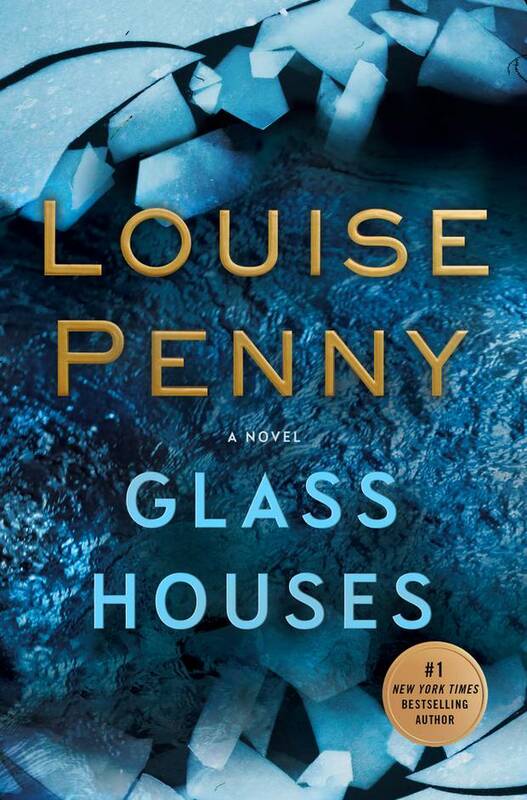 In what is now an annual event, Penny delivers the next instalment in her wildly successful series of novels featuring Armand Gamache, who is now Chief Superintendent of the Sûreté du Québec. 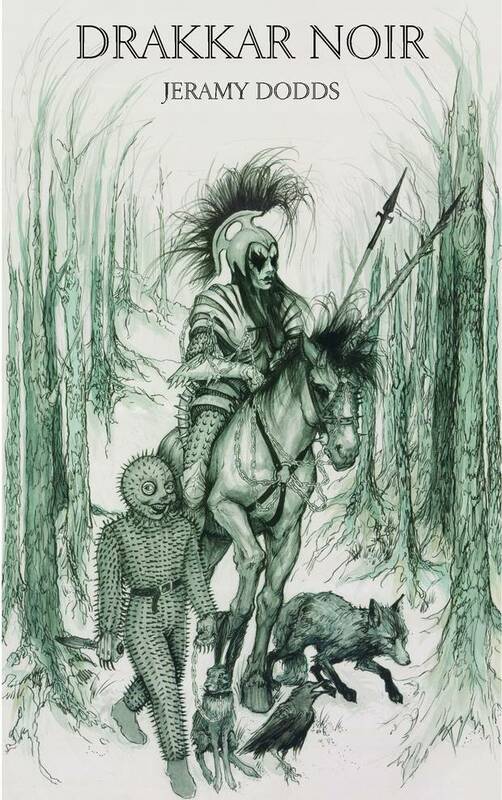 In her latest, a masked stranger arrives in Three Pines, followed by a dead body. In her first novel since 2010's Man Booker Prize-longlisted Far to Go, and her first book since the 2014 memoir Between Gods about discovering her Jewish ancestry, Pick transports readers back to 1920s Palestine for a story about a group of Jewish settlers who establish a kibbutz in a part of the world that, decades later, will become part of the newly formed Israel. 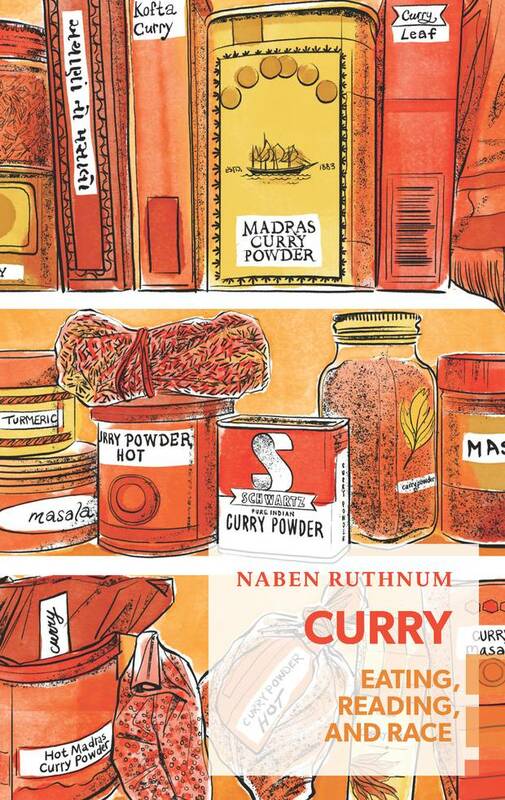 A meditation on race, food and culture, the Journey Prize-winning writer explores not just curry as a meal – one of the most popular in the world, to boot – but as an avatar of Indianness. Ruthnum's first book (he has a couple of thrillers on the way, too) promises to be tasty. Wallflowers, Robertson's 2014 collection of short stories, established her as one of the country's most-talented young writers. 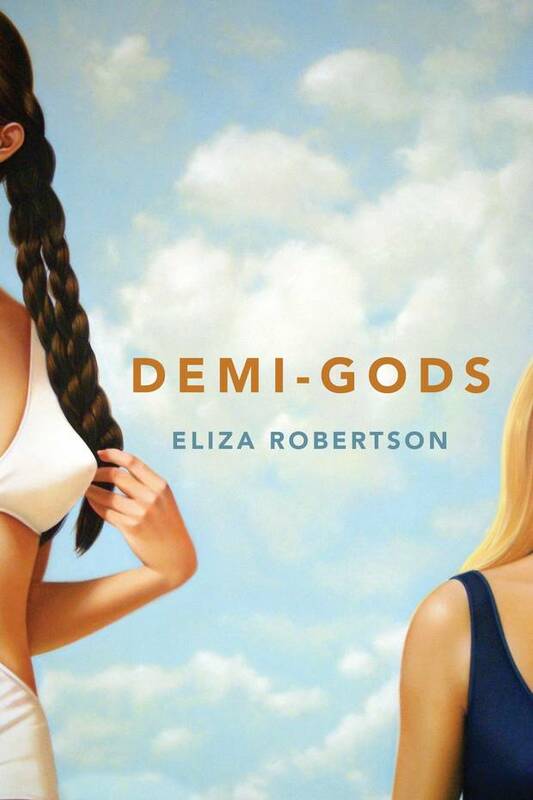 In her sly, sexually charged coming-of-age novel Demi-Gods, a young girl and her older step-brother fall into a peculiar, and perhaps sinister, relationship. Featuring characters ranging from a veteran wedding DJ to a pop star's dad, Westhead's second collection of stories – and third book – alternates between humorous and bleak. 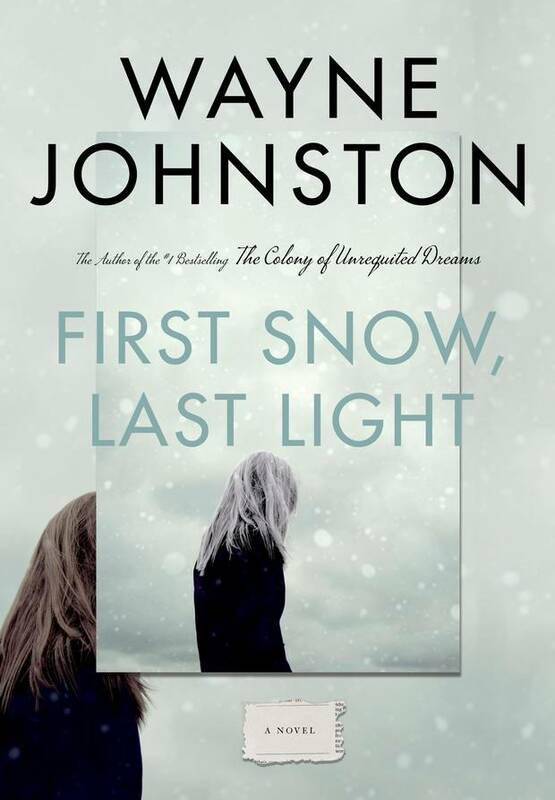 Johnston's latest epic tells the story of Ned Vatcher, a teenage boy seemingly abandoned by his parents in 1930s Newfoundland, yet devoted readers will be excited to learn the novel sees the return of one of Johnston's most beloved characters, the larger-than-life Sheilagh Fielding, last seen in 2006's The Custodian of Paradise. 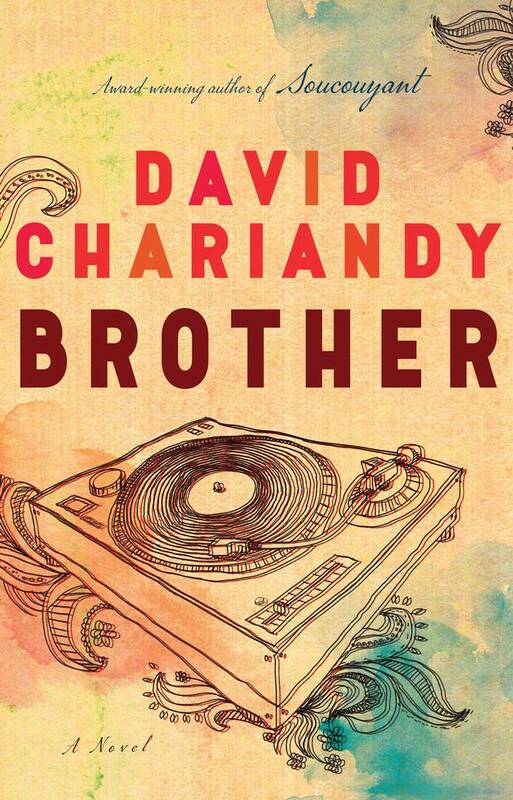 A full decade since publishing his debut novel, Soucouyant, Chariandy returns with the story of two brothers growing up in Scarborough, Ont. ; one dreams of music, the other a girl, until a terrible act of violence changes everything. Although Chariandy has been working on this novel for years, it feels written for this moment in time. 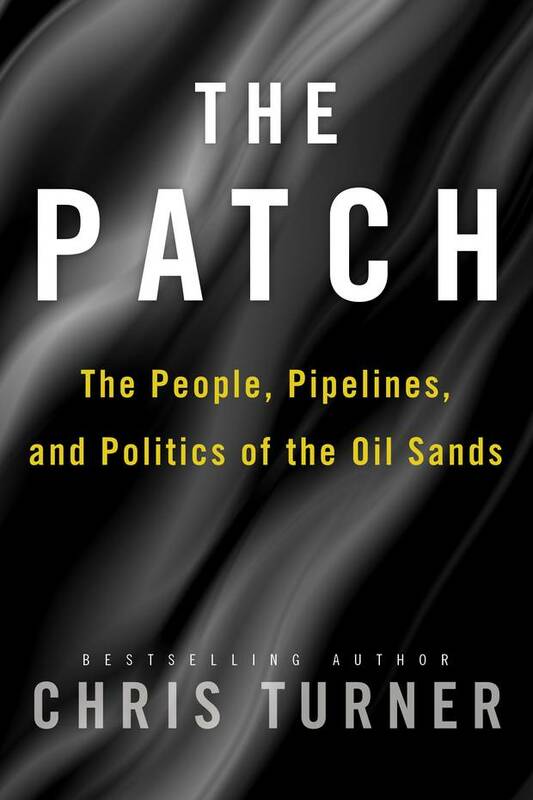 The award-winning journalist, and longtime Calgary resident, investigates the environmental, financial, political and social history and ramifications of one of the most controversial, important and misunderstood parts of the country, and a place whose very existence affects the entire world. 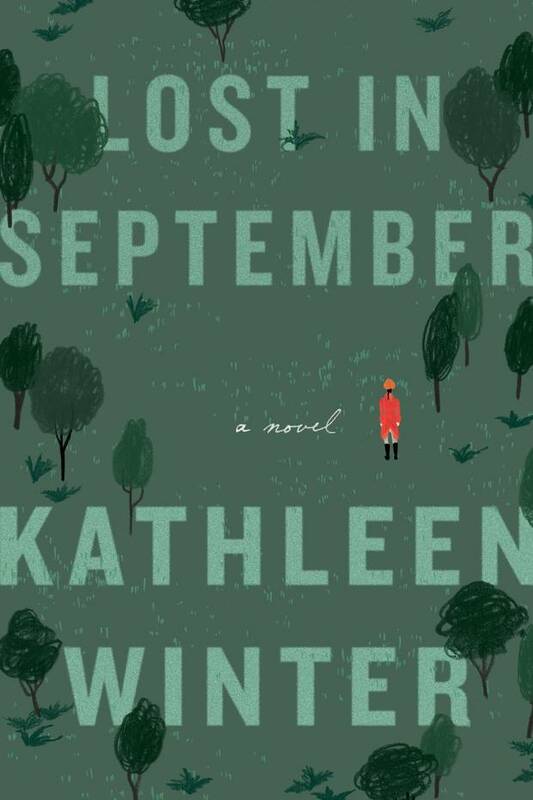 A former soldier plagued by PTSD wanders the streets of Montreal in Winter's first novel since 2010's Annabel, which was a finalist for all three of the country's major fiction prizes. This unusual novel, which began as a work of non-fiction, is really about General James Wolfe; you'll have to read it to find out how. The Montreal-based Dodds returns with his first book of poems since 2008's incredible Crabwise to the Hounds, which was shortlisted for the Griffin Poetry Prize and was one the most widely-acclaimed debut collections of recent memory. 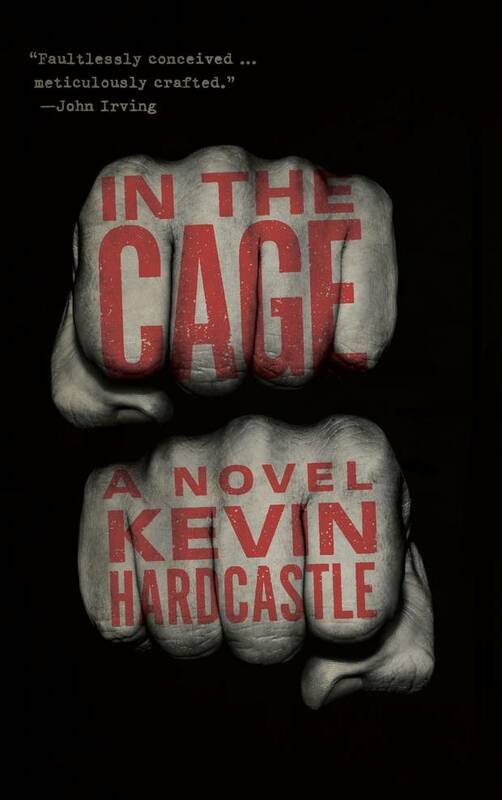 Hardcastle, whose first book, the story collection Debris, won the Trillum and ReLit awards, returns with a violent and taut novel about a washed-up mixed martial artist who moves back to his hometown, where he starts working for a criminal low-life in order to provide for his family. Why do some women advocate for "traditional" gender roles? Why are there women allied with the trolls of "Gamergate" and men's rights activists? Why do certain women blame victims of sexual assault? McKeon, former editor of This magazine and one of the brightest young journalists in Canada, investigates a world in which women think feminism is a dirty word. 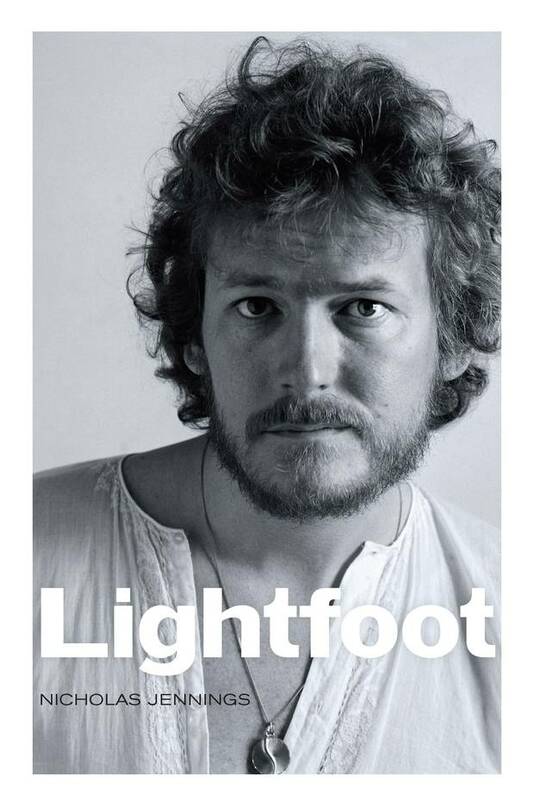 The musician responsible for some of Canada's greatest songs, from Sundown to If You Could Read My Mind, finally gets the exhaustive biography he deserves, written by a former Maclean's music critic who has known Gordon Lightfoot for many years. Looking at this list of books, it's difficult to imagine that there was a time, not too long ago, when Canadian literature was not only absent from the world stage, but nearly invisible at home, too. How the *&#$ did this happen? 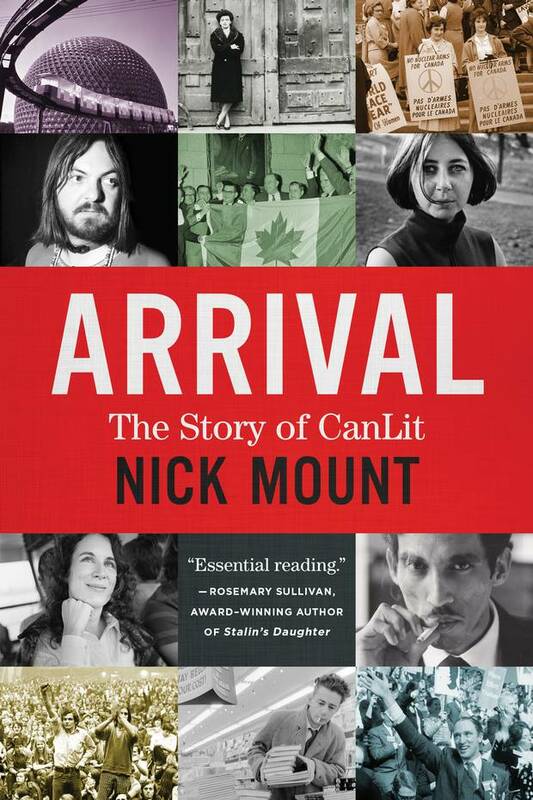 Mount, a University of Toronto English professor and one of the country's foremost authorities on CanLit, shares the story behind the stories. Spalding won the Governor-General's Literary Award for her last novel, 2012's magnificent The Purchase, which was partly based on her own family history. 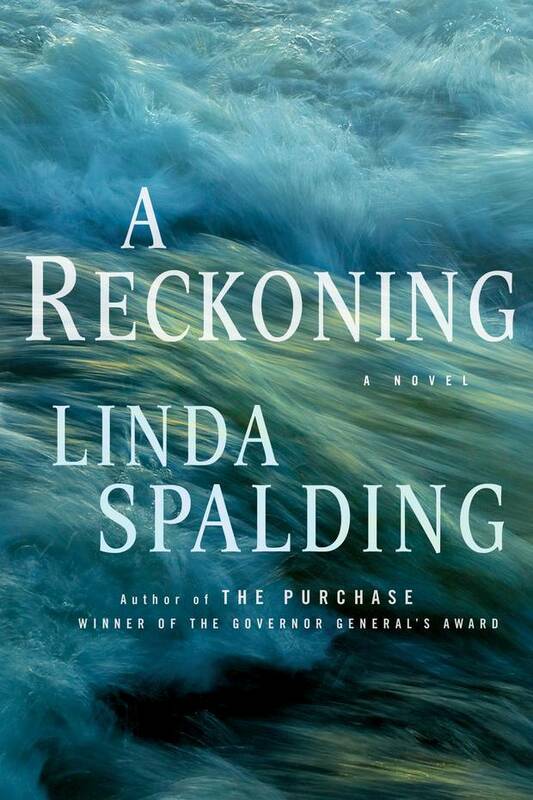 A Reckoning, set in the mid-19th century American west, continues the story of the Dickinson family. 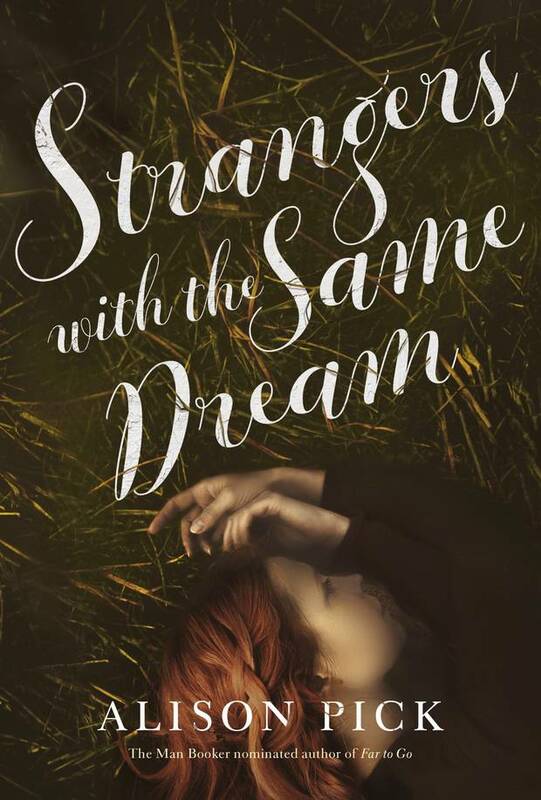 In this sequel to 2014's Tell, a finalist for the Scotiabank Giller Prize, the beloved and bestselling novelist returns with the story of an adopted teenage girl, Hanora, looking for the truth about her past. 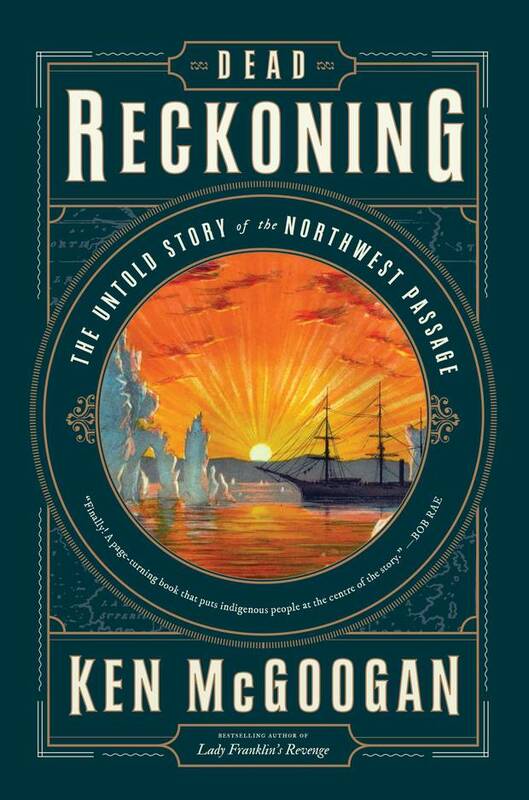 The bestselling historian, who has already written four acclaimed books about the country's northern lands ( Fatal Passage, Ancient Mariner, Lady Franklin's Revenge and Race to the Polar Sea), draws on all his previous research and experience in this history of Arctic exploration. A finalist for the Amazon.ca First Novel Award for his 2015 debut, New Tab, Montreal's Morrissette returns with what could be the first great Canadian novel about millennials (sorry), in which a twenty-something couple navigate modern love and the modern gig economy. 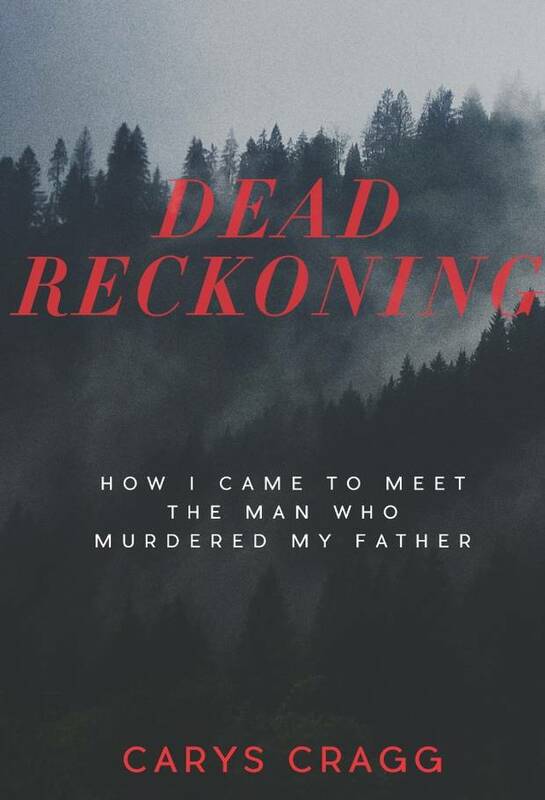 No, you aren't suffering from déja vu; there is indeed a second book called Dead Reckoning. 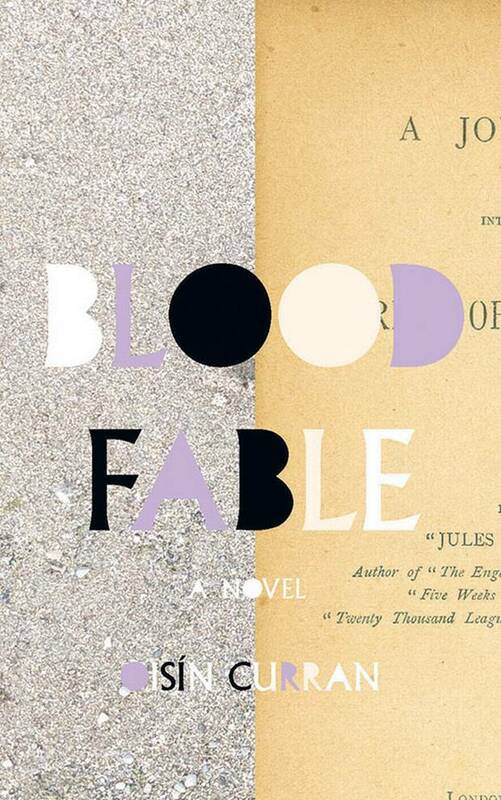 In this one, memoir meets true crime, a woman sets out to confront the man who killed her father. 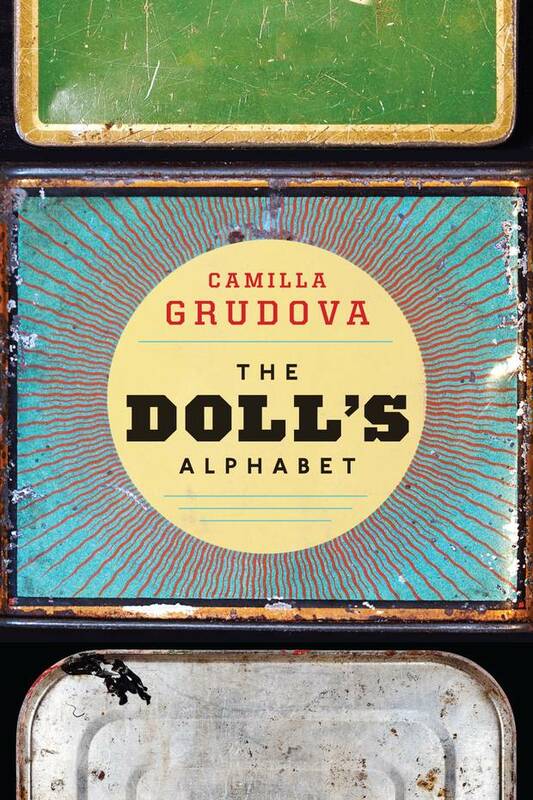 Already published in Britain, where it received strong reviews, Grudova's beguiling collection of short stories – filled with mermaids and werewolves – announces the arrival of a major new voice in Canadian fiction. 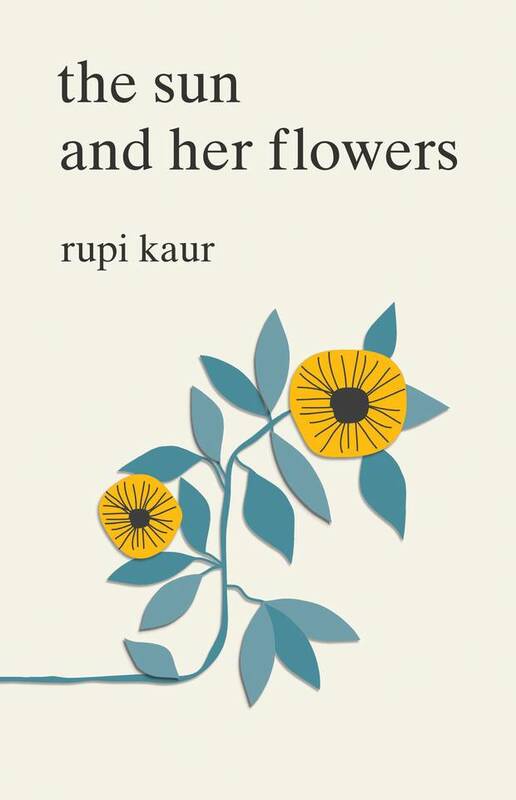 Probably the most-anticipated book from a Canadian writer this fall, The Sun and Her Flowers is the second book of poetry from Kaur, whose 2014 debut, milk and honey, has sold more than a million copies and been translated into more than 30 languages. If your 17-year-old niece is interested in poetry, chances are it's because of Kaur. 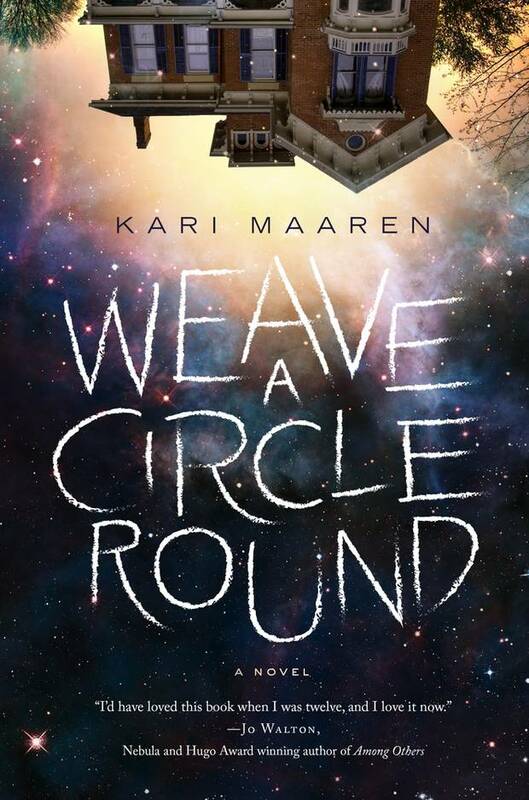 An 11-year-old boy, living in a strange Buddhist community in rural Maine and struggling to come to terms with his mother's cancer diagnosis, finds solace in the story of his life before he was born; a story which echoes, with eerie prescience, what is happening in the present day. 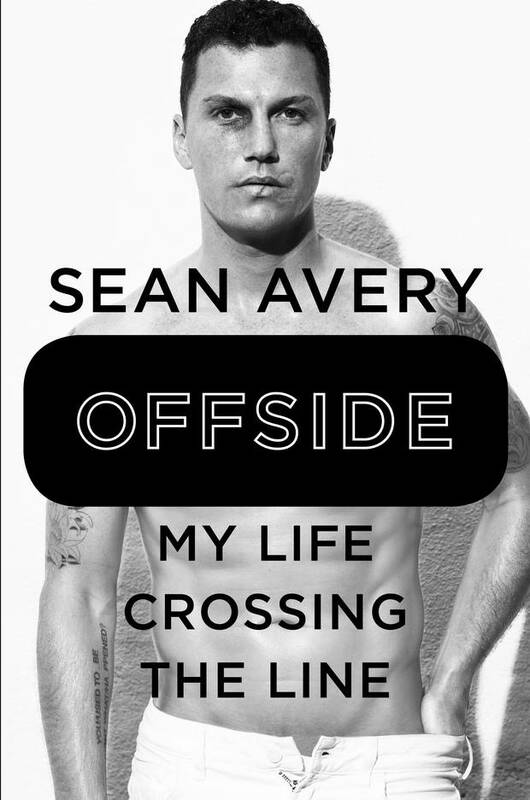 Although Avery is one of the most-hated hockey players of all-time, he's one of the most interesting, too. (He interned at Vogue magazine, for instance, while still a pro.) He was known for his mouth, which means this memoir should be full of juicy details about life in the NHL. 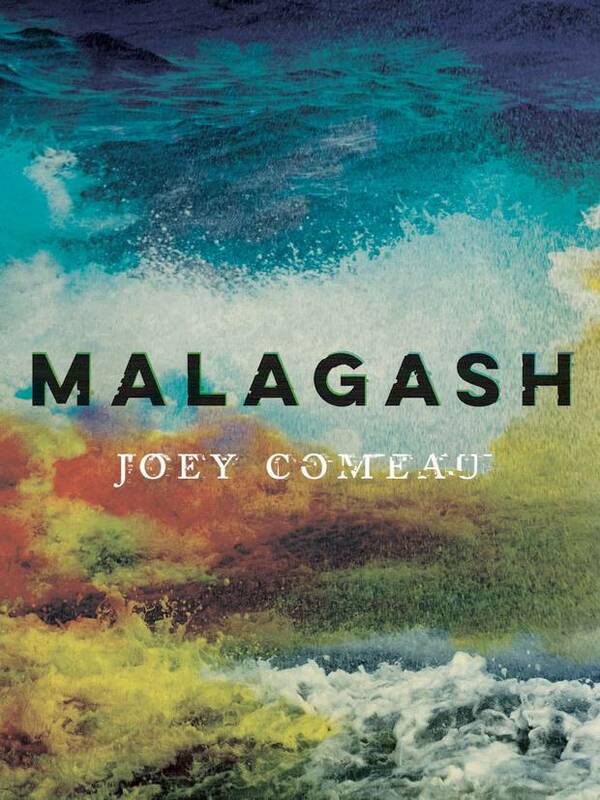 A family returns to a small community on the north shore of Nova Scotia so their father can die where he was born. Sunday, his daughter, devises a plan to record everything her father says, which she plans to install as a computer virus that will spread her father's memory and ensure he never truly dies. 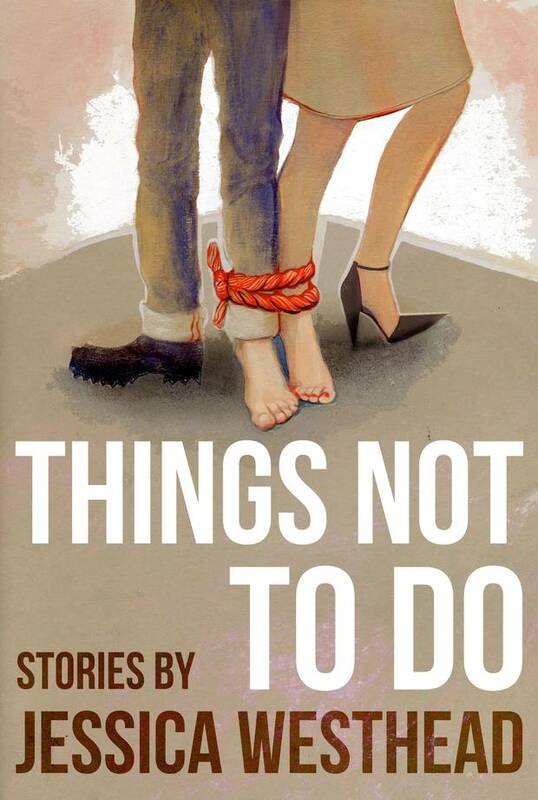 The novelist-turned-bookseller (Berry is the proprietor of Peterborough's Hunter Street Books) delivers a novel about guilt and forgiveness; as the title suggests, it's about two men, one of whom is spending his last night on Earth. 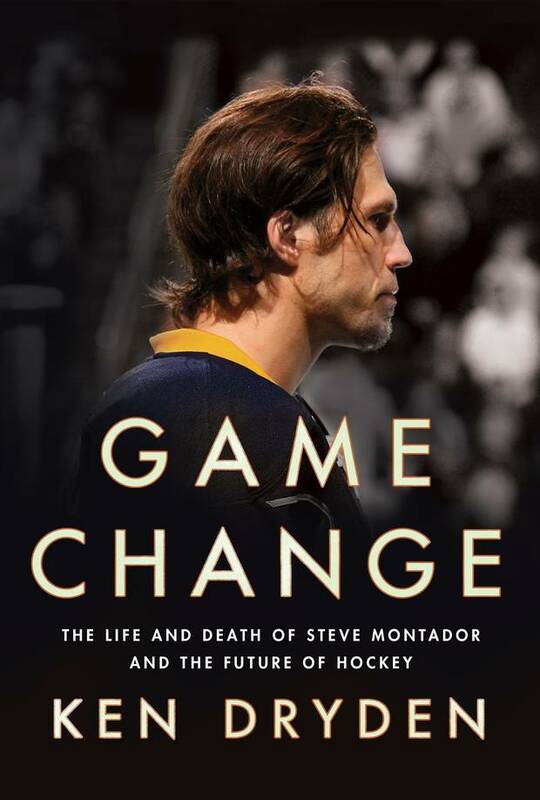 The former NHL goalie, lawyer, cabinet minister and author looks at the problem of head injuries in hockey through the life and death of Steve Montador, who was diagnosed with CTE after his 2015 suicide. How did the game he love find itself in this shape? 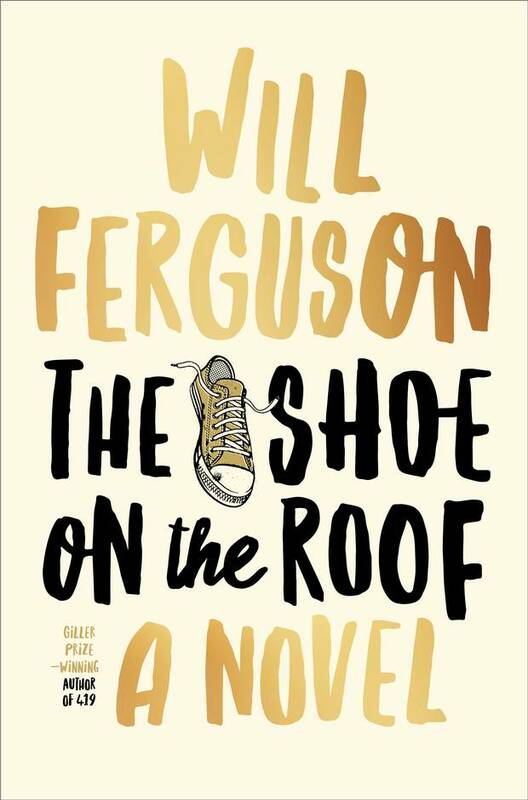 In his first novel since winning the Scotiabank Giller Prize in 2012 for 419, Ferguson returns with a story of a medical student who decides to conduct a psychological experiment on three homeless men who all claim to be God. 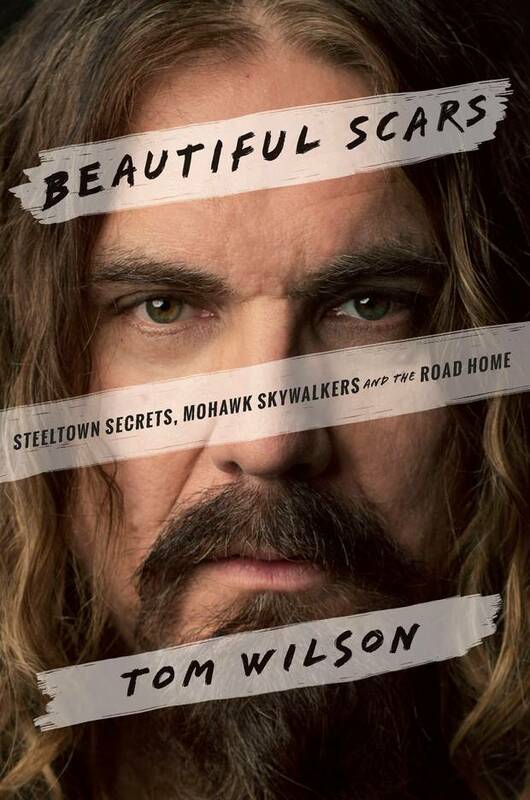 The Juno-winning musician (his bands include Junkhouse and Blackie and the Rodeo Kings) shares the story of his life, which was upended when he was in his 50s when he learned the truth behind his parentage. When it comes to fiction, John Le Carré delivers his first George Smiley novel in decades ( A Legacy of Spies/September) while father-and-son Stephen and Owen King team up for the first time (Sleeping Beauties/September). 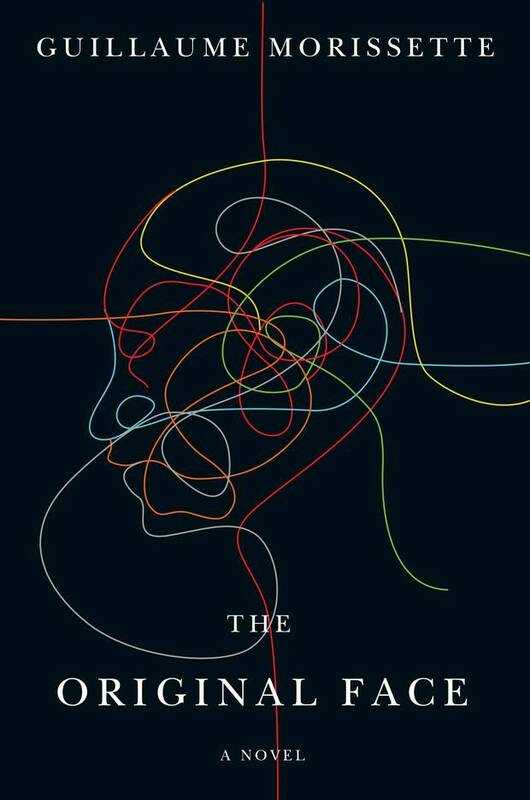 There's new work from The Leftovers author Tom Perrotta (Mrs. Fletcher/August) and Claire Messud (The Burning Girl/August), as well as two former winners of the National Book Award, James McBride (Five-Carat Soul/September) and Jesmyn Ward (Sing, Unburied, Sing/September). Salman Rushdie offers a portrait of a megalomaniacal real-estate mogul (The Golden House/September), although, these days, reality is way stranger than fiction. Expect new books from Nobel Prize laureate Orhan Pamuk (The Red-Haired Woman/August), Nathan Englander, a judge for this year's Giller Prize (Dinner at the Center of the Earth/September), Daniel Handler (All The Dirty Parts/September), Nicole Krauss (Forest Dark/September), Edward St. Aubyn (Dunbar/October), Jeffrey Eugenides (Fresh Complaint/October), Jennifer Egan (Manhattan Beach/October), Robert Harris (Munich/October), Louise Erdrich (Future Home of the Living God/November), and The Martian author Andy Weir (Artemis/November). Mad Men creator Matthew Weiner publishes his debut novel (Heather the Totality/November) and even Tom Hanks has a short-story collection on the horizon (Uncommon Type/October). 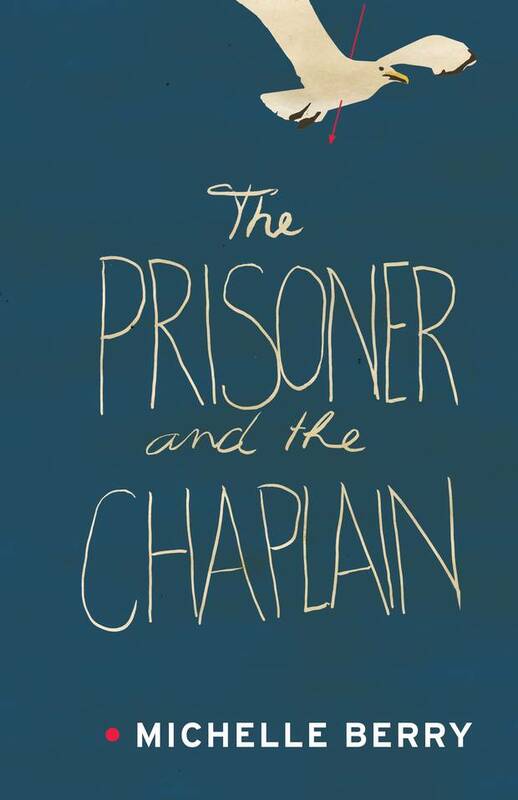 YA superstar John Green returns with his first book since The Fault in Our Stars (Turtles All the Way Down/October) and Philip Pullman returns to the universe created in his now-classic His Dark Materials trilogy (The Book of Dust: La Belle Sauvage/October). And, oh yeah, some guy named Dan Brown has a new book out, too (Origin/October). New memoirs come courtesy of Hillary Rodham Clinton ( What Happened/September); Khizr Khan, famous for his speech at last year's Democratic National Convention (American Family/November); Bana Alabed, the seven-year-old girl who documented the war in Syria via Twitter (Dear World/October); the Bush Twins, Jenna and Barbara (Sisters First/October); as well as musician and actor Loudon Wainwright III (Liner Notes/September), pioneering chef Alice Waters (Coming to My Senses/September), New Yorker staff writer Adam Gopnik (At the Strangers' Gates/September), tennis ace Maria Sharapova (Unstoppable/September) and author Armistead Maupin (Logical Family/October). Biographies include David Yaffe's portrait of Joni Mitchell ( Reckless Daughter/October) and Walter Isaacson on the original Renaissance Man (Leonardo da Vinci/October), while other notable non-fiction includes the first in a new series from Karl Ove Knausgaard (Autumn/August), Masha Gessen's investigation at how totalitarianism took over Russia (The Future is History/October), a posthumous release from Oliver Sacks (The River of Consciousness/October), in addition to new books from Andrew O'Hagan (The Secret Life/October), Ta-Nehisi Coates (We Were Eight Years in Power/October), Anne Applebaum (Red Famine/October), Matt Taibbi (I Can't Breath/October) and Simon Schama (The Story of the Jews/October).